The country’s largest theatre, with a seating capacity of almost 3000, the Opera House is a famous venue which has seen performances from the world’s greatest entertainers and shows, ever since it opened in 1939. Hollywood stars such as Frank Sinatra, Judy Garland and Bob Hope have all graced the Opera House stage. 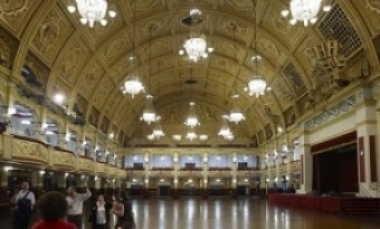 More recently, stars including Shirley Bassey, Tom Jones, Ronan Keating, Jim Davidson and Peter Kay have performed to sell-out audiences here.